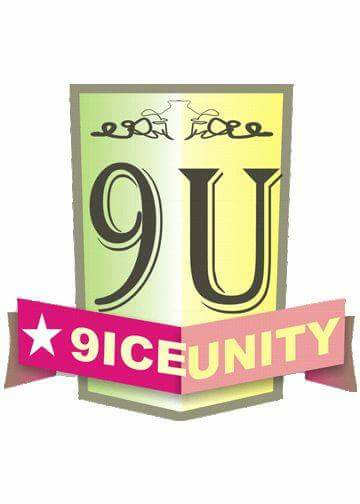 9iceunity » Forum | INEC website hacked! 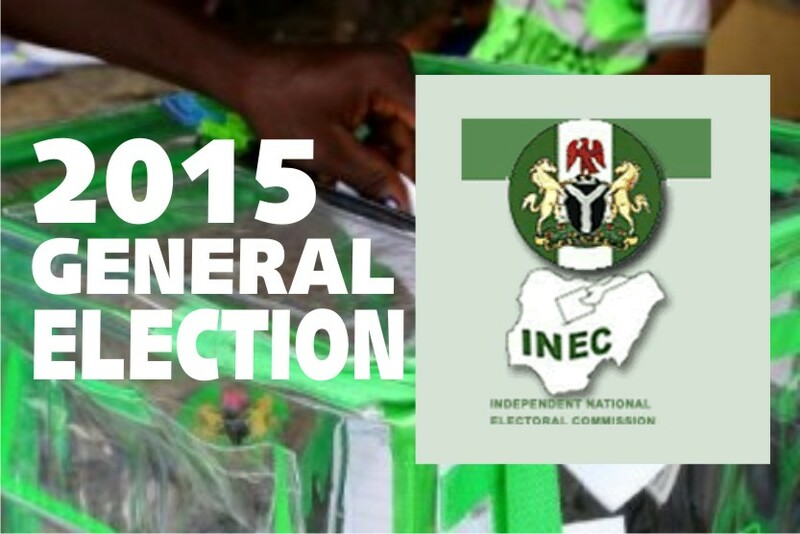 The websiteof the Independent National Electoral Commission (INEC) has been compromised. A team of hackers which called itself the Cyber army has broken into the electoral body’s website where information about the ongoing elections could be sought. [!] StruCkED by Nigerian Cyber Army[!] could also be seen lining the top of a thumbprinted Nigerian flag. Harrysong’s Twitter account has been hacked again!